When summer comes around, the heat in Oklahoma can be overwhelming at times. The kids are out of school and they want to stay cool with their fun outdoor activities. White Water Bay is a top choice, of course, as are the other smaller area water parks. While the Oklahoma City Parks and Recreation Department has moved largely to the easier to maintain spraygrounds, there are still a few pools and aquatic centers in the area. 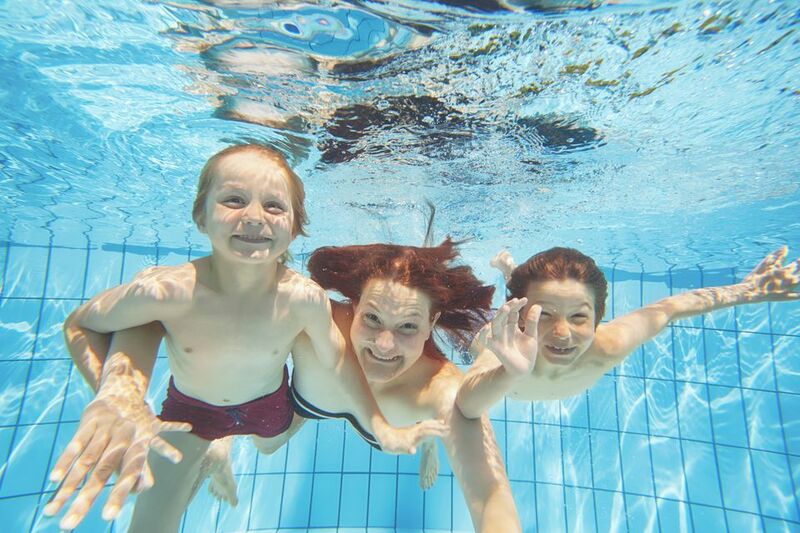 Many parents book birthday party packages with area attractions and play centers; however, the OKC aquatic centers make good spots for such celebrations as well. Party areas are available for as little as $30 an hour. Both the pools and the aquatic centers offer summer swimming lesson programs. Contact individual pools for more information. Oklahoma City's Whitewater Rapids Center is Now Open!